Alibaba Cloud Enterprise Distributed Application Service (EDAS) is providing PaaS platform for hosting applications and micro services with high availability, monitoring and release management capabilities. 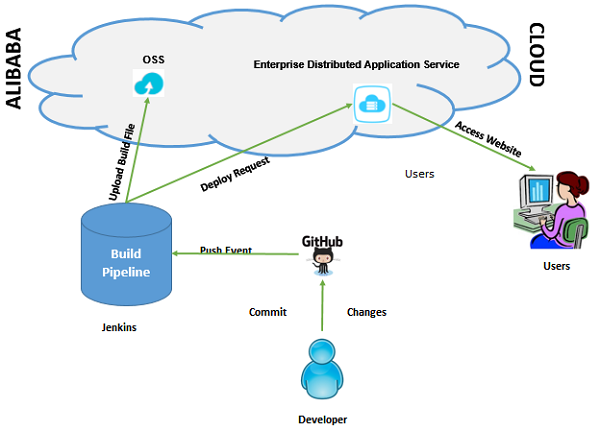 To extend the EDAS capabilities, we can build continuous integration/deployment solution using EDAS and Jenkins. In this tutorial, I'll demonstrate how a sample website can be hosted in EDAS platform and can be website upgraded automatically as soon as the new version of code is committed into GitHub. For this article, we'll be using a web application written in Java and war build of this application is deployed in EDAS. Also, source code of this application is maintained in GitHub repository. Any changes of the GitHub repository will be pushed to Jenkins and build of Jenkins pipeline project will be automatically triggered to generate new war file with latest version of the source code and to deploy the war file using EDAS API into same EDAS application. 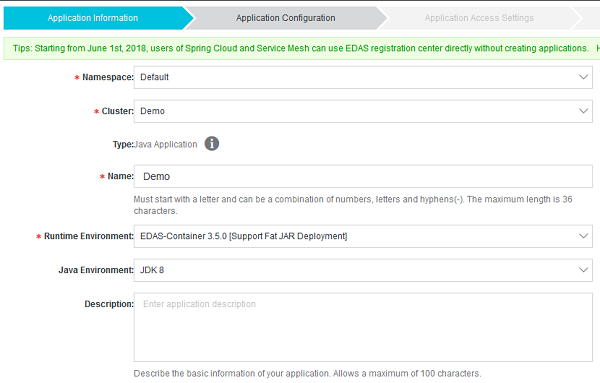 To develop and run the complete solution demonstrated here, you will need a host server (Alibaba Cloud ECS or any other Linux Server) with Jenkins, Python 2.7 and Docker pre-installed. Alternatively, refer below links to download and install Jenkins, Python 2.7 and Docker in this host. Download/Clone Sample Web Application from GitHub repository into a directory of your choice in Jenkins host. Please decide a single region (Preferably China- Beijing) for configuring all the required Alibaba cloud services before you proceed. This will help you to avoid any technical challenges of integrating multi region services. Create a new bucket in OSS console to store web application java war file, which will be deployed as EDAS application. Make sure bucket access policy is set to public read. Otherwise, EDAS instance may not be able to fetch the war file for deployment. Keep a note of bucket name and OSS end point. Later you'll have to update the configuration file of this solution with bucket name and OSS end point. Create ECS Instance with minimum 1 GB memory and CentOS 7.4 OS in Alibaba cloud console. Choose region same as OSS region. Also, create a new VPC network for this host and allocate public IP. Once ECS instance is up and running, install EDAS agent after connecting to the host using VNC. Below is the command to be executed for installing agent. Please change the region part depending on the region of ECS host. In this example"e cn-beijing" is the region of our ECS. Setup EDAS cluster using Products->EDAS->Resources->Clusters. Enter the following details in the create cluster form. Assign VPC network of ECS instance to this EDAS cluster. Add cluster host form, select import ECS option and click on Synchronize ECS button to get the list of ECS host. 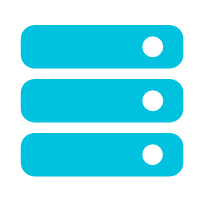 Select the host and follow the remaining steps to complete cluster setup. Note: you may have to wait for few mins after entering all the details in the form for next step button to be enabled. In next step, choose deployment method as war and select instance from the list of cluster host. Use Deploy Now option to deploy the sample web application war file by using https://warfiles.oss-cn-beijing.aliyuncs.com/webapptest.war url. After application is created, make a note of application id as it needs to be updated in the configuration file. After successful deployment, check the EDAS application is running or not as shown below. If it's in running status, then try accessing website using url http://< public IP of ECS Host>:8080 (default http port). You should be able to see below webpage if everything is working as expected. Assuming, you have already configured Linux host for running Jenkins and able to access Jenkins home page with admin privilege. Also, all the suggested plugins are installed during Jenkins initial setup. If you are struggling to get the Jenkins up and running, then refer Jenkins Install link for guidance. Also, please ensure the firewall rules are properly configured in your linux host network to allow inbound internet traffic on port 443. Let's now follow the remaining configuration steps to setup Jenkins for automated build and deployment. 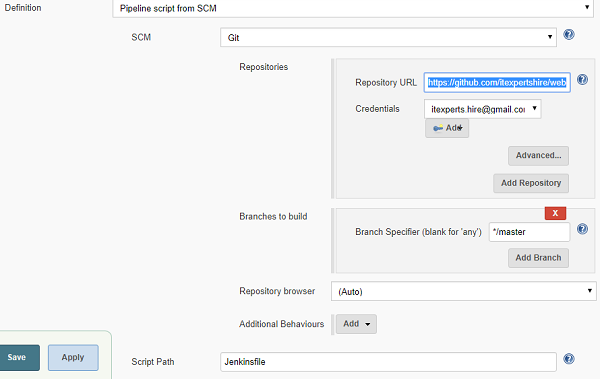 For easier demonstration for this tutorial, disable Jenkins security configuration. But, this is not recommended for production environment. Verify if below Jenkins plugins are already installed or not from plugin manager. If not, then install them. Click on available tab and enter git in filter field. Select following plugins and install. If any of these plugins not appearing in the search results, then it may have been already installed. 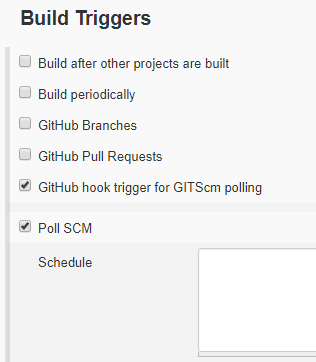 Update the following configurations in Jenkins before setting up the build pipeline project. Create Pipeline project for automated build. Note that Jekinsfile is already available in https://github.com/itexpertshire/webapptest/ Create a fork of my project in your github account and write your own pipeline script by modifying Jenkinsfile. 1. Pipeline script will be executed in a Docker container. Docker image openkbs/jre-mvn-py3 is used here for this purpose. mvn, jre and python is already installed in this docker image. 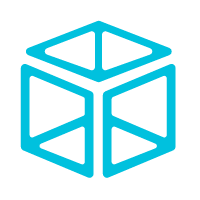 Argument –u 0 is used for running the docker container with root privilege. Here github project is cloned into GitHub folder in Jenkins server. According to your installation, replace /home/bitnami/GitHub/webapptest/jenkins/scripts path with the local path in your Jenkins host pointing to Jenkins pipeline stage scripts location. Don't forget to mention absolute path here. 3. Python Library Install stage will install required python libraries in docker for calling EDAS API to deploy the web application code into EDAS platform. 4. Deliver.sh script will execute python script EDAS.py which will upload the java war file generated from 'Build' stage into OSS and then deploy into EDAS application. Detail explanation of EDAS.py is given in later section. Assuming, your Jenkins is up and running and can accept http/https request from external applications. In your forked project, configure webhook settings. 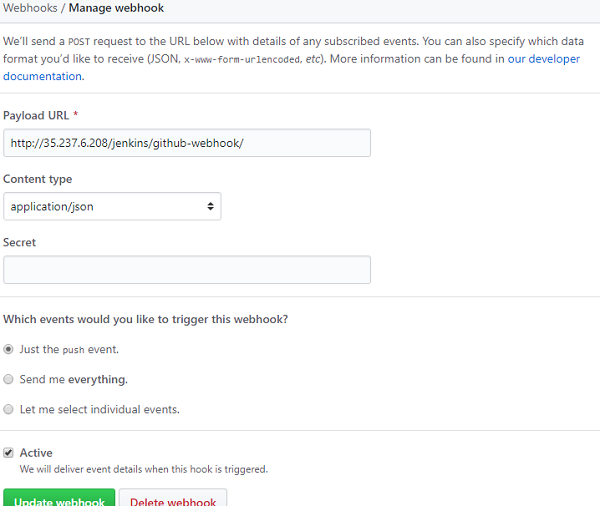 Add webhook records as shown below. Url should be replaced with your Jenkins host public ip address. After saving the record, webhook url should be marked as verified with green icon. If not, then verify the configurations in Jenkins. Below is the walkthrough of python script which will use EDAS API to deploy the java application. This file maintains all required configuration values for running the python script. 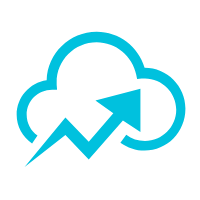 Update the configuration parameters in this file according to your cloud account/service details. This script is for parsing the required configuration parameter values from edas.cfg and return the values to main python scripts EDAS.py for invoking EDAS application deployment API. return accessKeyId,accessKeySecret,endpoint,region . . . Core logic of invoking EDAS API is used in this script. 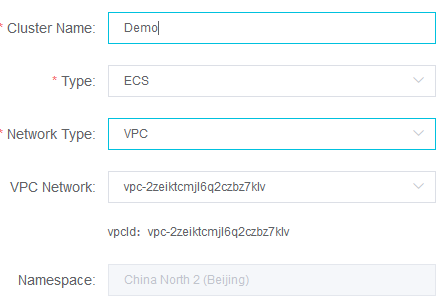 Alibaba cloud has offered /pop/v5/changeorder/co_deploy api for deploying application into EDAS platform. This API accepts war file location in url format. So, war file should be uploaded into Alibaba OSS bucket and OSS url of the war file will be passed as parameter to EDAS api. Read access policy of OSS bucket should be set to public. Script will take local war file location as input parameter and will upload the war file into OSS bucket using the upload_war function. resumable_upload api of OSS python library is used for uploading the file into bucket. After successful upload it' generate the complete OSS url of the war file. "deploy" function is defined in this script to call api for deploying the war file. Before demonstrating the real time deployment after committing change to Github, let's first ensure following checks are passed. Now let's clone the forked github repository in a directory of Jenkins host. Let's assume, it's cloned in a directory named GitHub. Update ./GitHub/webapptest/Jenkinsfile file with the absolute path of python scripts which is cloned in your Jenkins host. 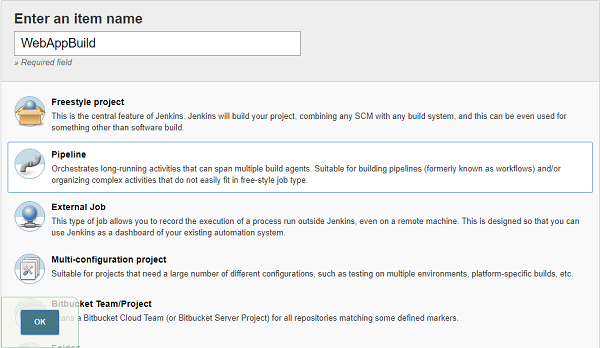 Open Jenkins pipeline project in a browser. You should see the build of the pipeline project is already started. Wait for complete execution of the project. Open EDAS web url in your browser and verify the changes in the website is reflecting or not. How Does Alibaba Cloud Power the Biggest Online Shopping Festival?